Bakhour traditional Arabic "Al Hadj", known in wedding and party events, for weight we put two choices: 20g (a small glass approx) and 100g. Captivate your senses with these oriental scents. 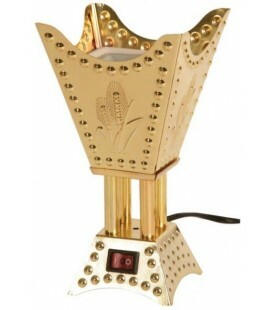 This Bakhour produces a long-lasting uddh perfume. 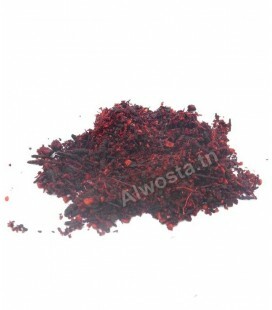 This Bakhour is made of a mixture of incense wood and oudh. Made in the United Arab Emirates. 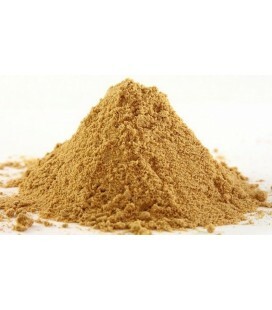 It is a mixture of Oud and several oriental mixtures. Put a little Bakhur on the fire, you will judge for yourself. This high quality incense is the result of a mix of various ingredients that highlight an Arabian scent in your home and office. Bakhoor 'Malaki (بخور ملكي), amber with oriental fragrances for a homely atmosphere of authentic scents ... Made in Yemen. Bakhoor "Shams Al imarat", amber / oriental incense, with deep aspiration and well-being, with its feminine odor it gives a sensation of happiness, a dream journey towards the flowers of spring. Made in the United Arab Emirates. 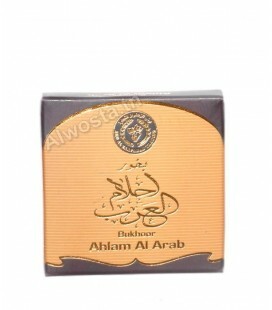 The Bakhour Ahlam Al Arab incense is a bakhour of luxury and authenticity of an aromatic smell, it is better to burn it with the electric appliance or with coal (the hookah charcoal) so that it does not burn Not quickly and to have a well scented, comfortable and coherent place with all tastes. Incense Natural and attractive super velvet, ensures a sense of relaxation and psychological comfort, made of high quality Boukhour materials learned from nature such as sandalwood and high scents, this bakhour adds to the place in Which he used a durable oriental touch in the house or even in the offices. 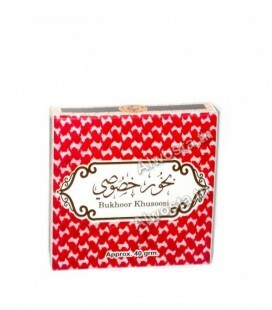 Bakhour Khusoosi Incense is an excellent incense for those who want to refer to authenticity and tradition, it has a strong and pleasant smell, used especially for events and weddings with its attractive and unforgettable scent. This incense gives calm and tranquility. 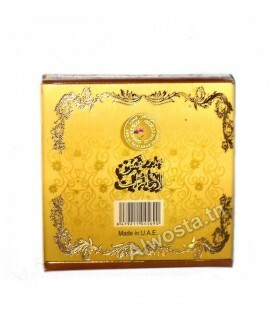 The Bakhour Musk Al Muntakhab incense is a calming and attractive bakhour which increases the ability to concentrate and thus allows to have positive thoughts: in study, in work and in situations requiring focus. 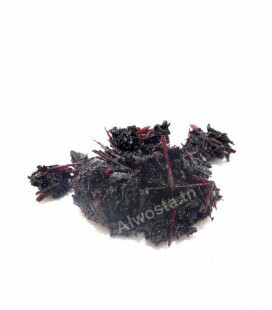 With its velvety smells this incense increases the flow of energy, inspiration, creativity and imagination. Incense Bakhour Oud 24 hours is an incense for those who love male fragrances, this incense designates the authenticity of Bakhour mixed with modern perfumes, it extends all over the house or in the offices. 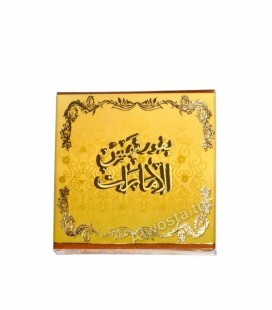 If you like masculine perfumes you will surely like this Bakhour !. The incense bakhour Oud Abyiedh is an attractive and modern incense that will bring you to imagine the pristine and beautiful nature and feel the joy, the good smells happiness and the tranquility that is reflected in the psychological and therefore physical health. Incense has many virtues in aromatherapy. 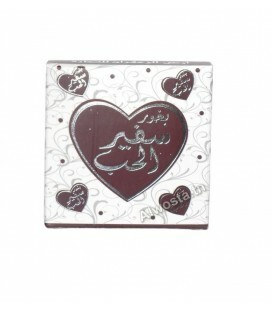 The incense Safeer Al Hub is an original oriental Arabic incense, it is the incense of love and tenderness, with its fine and calm odor it spreads throughout the house or office, it is the Bakhour of happiness, which refers to the fragrant flowers that take you into the pure, charming world, and to make the guests stupefied by good oriental smells. 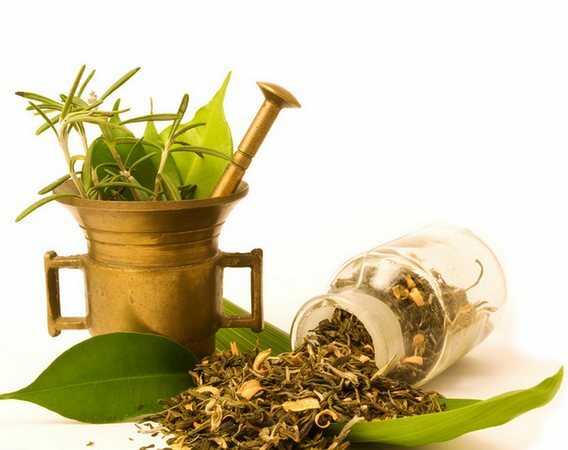 The incense of happiness and satisfaction that relaxes you to relieve headache, thanks to fragrant and attractive odors, this incense stimulates the brain and affects the nervous circles related to depression and preoccupation, its odors calm nerves and ensure Psychological comfort and therefore a feeling of happiness. Incense from the Emirates "Maamoul Jazzab". 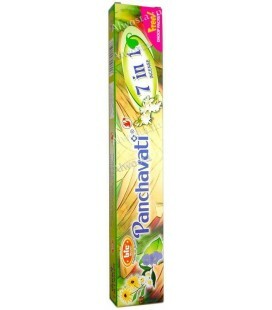 A very oriental smell, this woody and flowery incense is particularly suitable for your oriental evenings. Origin of the United Arab Emirates. 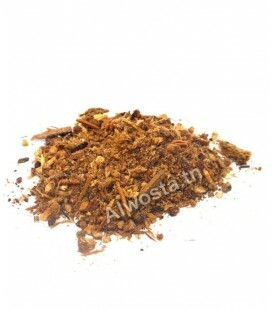 Fragrant incense gives an oriental atmosphere and perfumes your home during the holidays and occasions. Arabian Bakhour of Serghin, well known as traditional Bakhour used in wedding and party events. 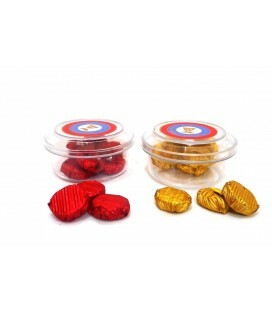 There are two weight choices: 20g (a small glass) and with 100g.